Cloud storage and file syncing capabilities allow you to reliably access your files wherever you are, even on your mobile device, and you can share concepts with clients or colleagues more easily than ever. Cloud-based services let you build and publish websites, mobile apps, iPad publications, and content for any medium or device. And with Behance? integration, you can publish your customized portfolio on your own URL and plug into the world's largest creative community to get inspired, get feedback, and find new opportunities. 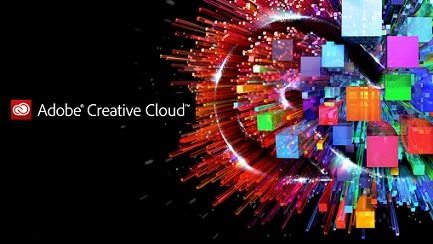 With Creative Cloud, your entire creative world gets its own central dashboard to keep your ideas, files, fonts, settings, notifications, desktop applications, and team members in sync.